Hello there Truckers, the pro-rated HVUT Form 2290 is due by Feb 28th, 2019 for vehicles first used since January 2019. The Federal law states that the Form 2290 must be filed by the last day of the month following the month of its first use. On that basis, the HVUT Form 2290 is now due by Feb 28th, 2019 for vehicles first used since January 2019. The HVUT Form 2290 is basically due by June and its payable until the end of August. 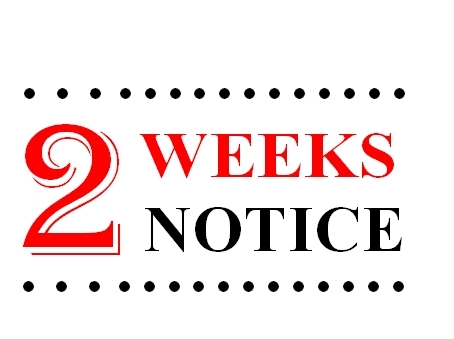 This recent deadline is only applicable for vehicles first used since January 2019, if you had already filed your Form 2290, you may kindly disregard this pro-rated deadline as this wasn’t meant for you. E-filing has many advantages over conventional paper filing. For instance, the Turnaround time involved in this e-filing process is just few minutes where in paper filing, it takes about 21 business days before receiving any update back in your mailing documents. E-Filing is really simple and secured, there is very minimal chances for human error occurrences thus it turns out to be accurate and efficient. www.truckdues.com is rated to be one of the honest priced websites, which serves the ever hard working trucking community with their Heavy Highway vehicle Used Tax Return needs. We have integrated one of the efficient user friendly system where a first time e-filer would turn into a PRO whilst e-filing their HVUT Form 2290. We ensure that you receive the IRS digital watermarked copy of schedule 1 back in your e-mail within minutes after you e-file. This digital watermarked copy of schedule 1 serves as the legal proof of filing during your vehicle registration purposes. Feel free to reach us back for any further assistance. Happy Trucking! This entry was posted in 2290 e-file, EIN, Form 2290, Truck Tax Online and tagged federal heavy highway form 2290 irs, file form 2290, form 2290 due, form 2290 heavy highway vehicle tax, form 2290 heavy truck tax, form 2290 heavy use tax, form 2290 instructions, form 2290 online, internal revenue form 2290, IRS form 2290, schedule 1 form 2290 on February 20, 2019 by Truck Dues.